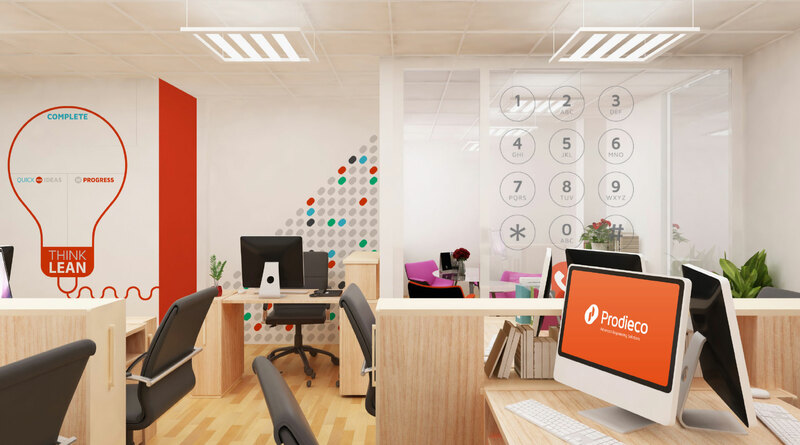 Prodieco Office wall graphics. - Sweet! Prodieco Office wall graphics. Sweet! is a design studio specialising in branding and revitalising existing brands, with a passion for all things graphic design. Sweet has offices in both Swords, Co.Dublin and in Ennis, Co.Clare.